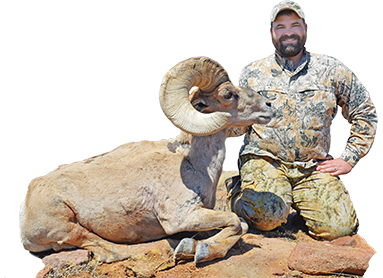 Hunt desert bighorn sheep, white-tailed deer, pronghorn and desert mule deer. 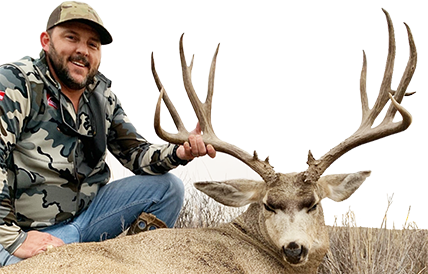 An exclusive 3- to 5-day Panhandle hunt for mature mule deer bucks. 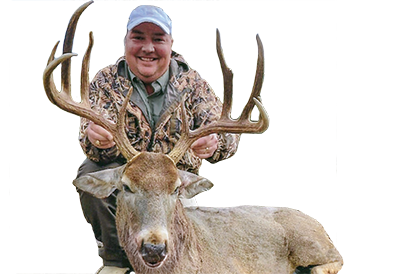 Take aim at a trophy buck and enjoy top-notch accommodations in the South Texas brush country. 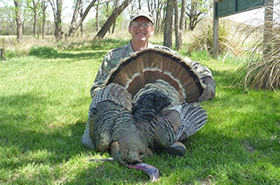 3- to 5-day trips to ranches and wildlife management areas. 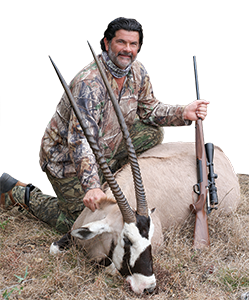 Hunt sable antelope, gemsbok, scimitar-horned oryx and axis deer on Mason Mountain WMA. 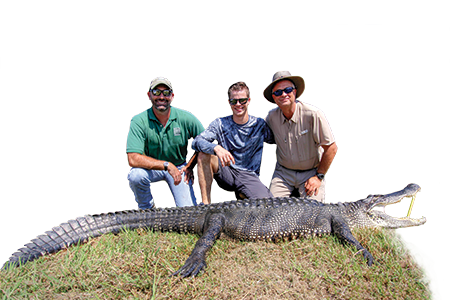 Pursue trophy alligators on the Gulf Coast at the J.D. Murphree WMA. 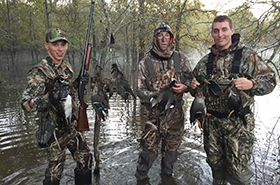 Hunt wood ducks, mallards, snows, blues and more. A trio of bird hunts for dove, quail and Rio Grande turkey. 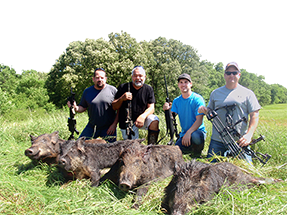 Pursue wild hogs in South Texas brush country. Proceeds support wildlife conservation, habitat management, and public hunting. 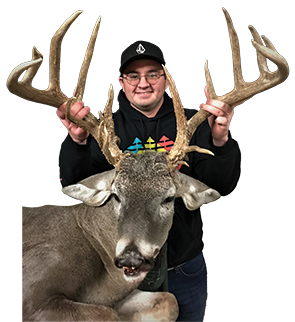 If you win, you’ll enjoy a once-in-a-lifetime hunting experience, but even if your name isn’t drawn, you’re still supporting the important work of wildlife conservation in Texas. *Please note that a $5 online administrative fee is required, but you can purchase unlimited entries or licenses in a single transaction and only pay one fee.